As we complete our three-week tour of rolling around in the Pilates studio with Andrea Maida I was inspired to share my love for combining a few exercises to challenge your Pilates practice. This week, I combined Rolling Like a Ball, Teaser and Jackknife! The SideKicks used to just include the Front and Back. But many of Joseph Pilates students have added a few variations to this. Why? Because the sidekicks are so important. Our side strength is what helps us do movements in multiple planes at once. In this week’s class, LL wants you to feel your body go in two different directions. Normally in life, we prefer not to be pulled all over the place but in this case, on your Pilates mat, you will love how this tug of war feels inside your body. 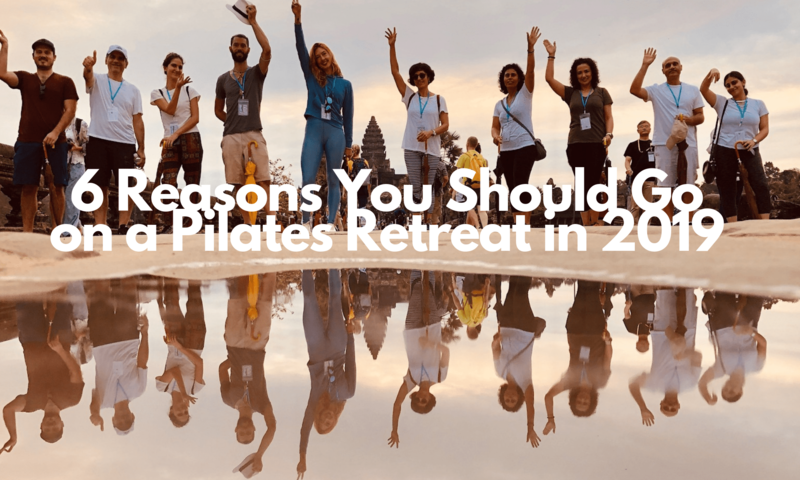 Plus, connecting your body to Pilates and your mind on your mat will allow the outside world to disappear. So, what are you waiting for? Put those people vying for your attention on hold. Snag some floor space and enjoy the work of Pilates in your body.